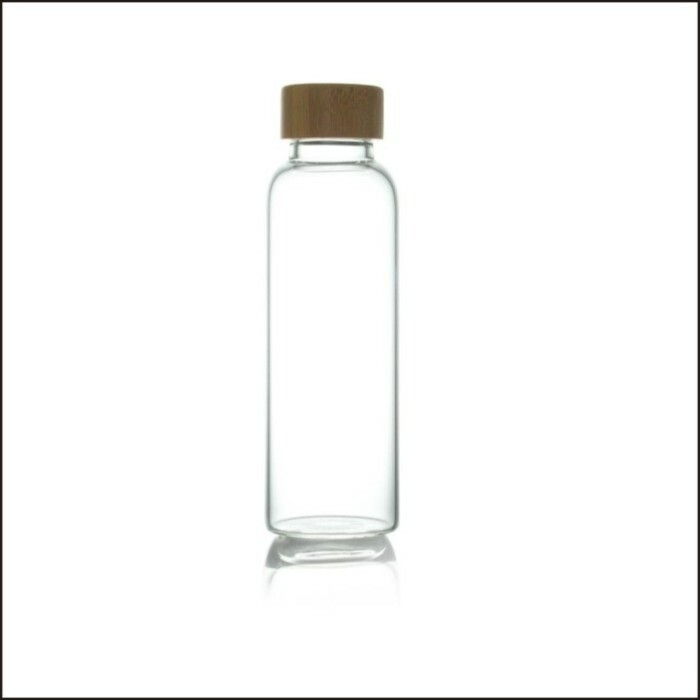 Stock Description: ECO GLASS BOTTLE. Long Description: A practical and convenient design; a glass water bottle with silicone base cover, and an easy flip top that you drink from like a sports bottle. Eco recyclable glass, healthy because there is no BPA or other toxin and the surface doesn`t absorb flavours or germs. Drinks taste better in glass. Product Colour: Clear. Product Material: Glass, Bamboo. Product Size: 210 x 65mm diameter. Print Size: Print: 35 x 65mm. Print Type: Brand: Screen. Contact us for more options on larger quantities or other logo branding methods. Pricing for branding is indicative only, once we have viewed your logo file we will confirm exact costings. Please give us a call on 0800 26 26 22 or fill in the form below. The Active team will be in touch soon. So we can help you best, please include the quantity you had in mind, branding, date required and budget indications. Who are the recipients likely to be?